Lately, I have been asked a lot about how to increase credit score to get a mortgage. Last week. I talked about how your credit score is calculated. This week we will focus on activities that will help raise your score. Before we get into the details I really want you to understand that your credit score report is not the same as your friend's score and report. Here is what I mean: you and your best friend have the same credit score. You both decide to do the same exact steps to improve your credit at the same time. Your credit increases by 30 points and your best friends increases by 50 points. Why? Because you don't have the same credit history. There may be on recent negative history on your credit report or maybe your credit utilization his higher than your friends. 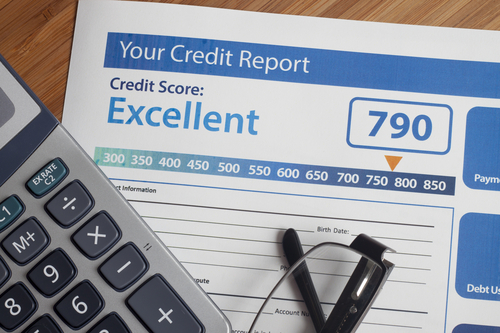 If you're looking to increase your credit score, the first thing you should do is dispute the incorrect information, not everything, just the incorrect information your credit report. If you dispute everything you may remove the good items on your credit report and no credit is just as bad as no credit. Aka pay down your balance. As Netiva Heard states, you should keep your credit utilization (balance/credit limit) below 30% but if you are trying to raise your credit score it should be under 10%. If you don't have a high balance now, don't add to the balance. If money already tight, pick up a side hustle and dedicate all money to paying down your credit card balance. 35% of your credit score is your payment history. Paying your bills on time will help build a positive payment history. If you are not consistently paying your bills during the month, set a reminder to pay all of your bills due before the next payday as soon as you get paid. Once you are 30 days late, the missed payment will show up on your credit report which can cause your score to drop at by 100 points and it will take time to rebuild. One thing that helped me increase my credit score was by increasing the credit limits on my credit cards. I requested a credit limit increase online from my credit card issuers (this did not cause a hard inquiry on my credit) and I didn't spend the increase. Increasing your credit limit will help you increase your credit utilization. This is a tip I got from Tonya Rapley at My Fab Finance. She became an authorized user on her dad's credit card and it was one of the strategies she used to help raise her credit score 130 points in 18 months. If you decide to use the method, make sure it is someone you know and trust (for example, Tonya's dad helped her), make sure the person has good credit and will add you as authorized user to a card with a good payment history and they have had the card for a while (length of credit history). DO NOT take the card, let the primary cardholder keep the card. This will keep you from having the temptation to use it and ruining your relationship with the primary cardholder. Charge a small amount on your credit card each month and pay it off. 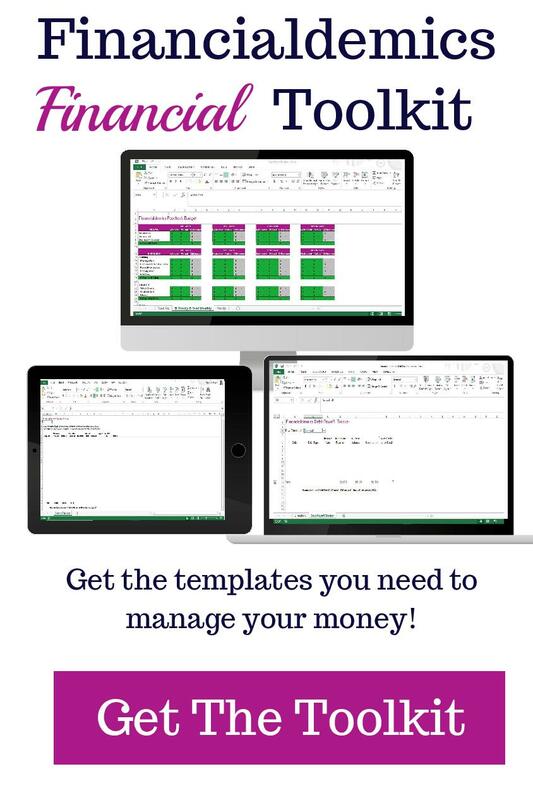 I heard this tip from Tiffany “The Budgetnista” years ago, I tried it and it works! This works on a credit card with a zero balance and instead of manually changing something each month, set up one of your small recurring bills on automatic payment on your credit card. For example, Apple Music and pay it off every single month, do not let it build up on your credit card. If you don't have discipline, do not try this. 10% of your credit score is the amount of new credit you have. If you open a lot of credit at one time you look risky to the lender because new accounts lowers your average account age which also affects your length of history. 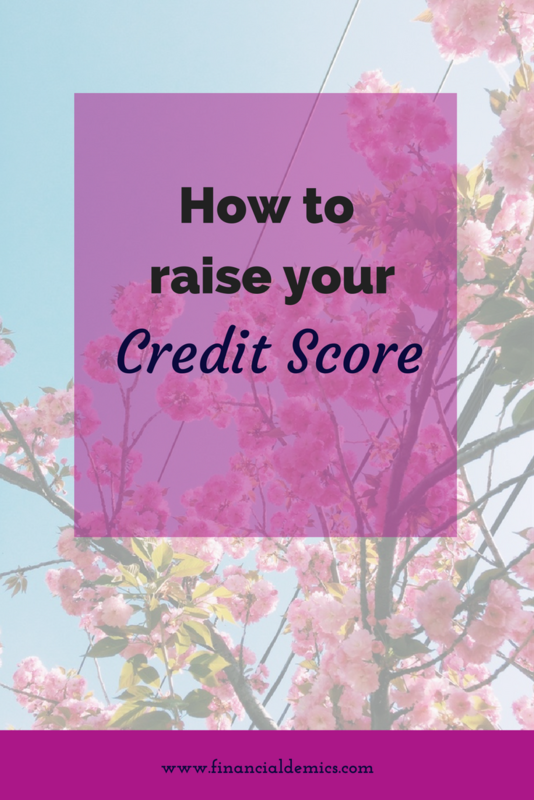 Do you have some tips that helped you raise your credit score? Put them in the comments below.